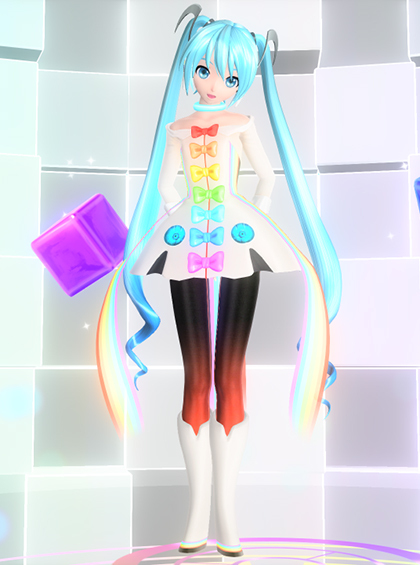 The long wait for a new Project Diva game is finally over. 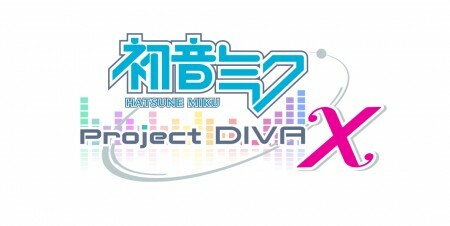 Sega has announced the newest title in the series “Project Diva X“. The preview shows HoneyWorks song ” Raspberry＊Monster”. Featured artists in Project Diva X include: Ryo, 40MP, Deco27, GigaP, HoneyWorks, WhiteFlame, Hachi, livetune, JimmythumbP, DIVELA, cosMoP, and more to be announced. 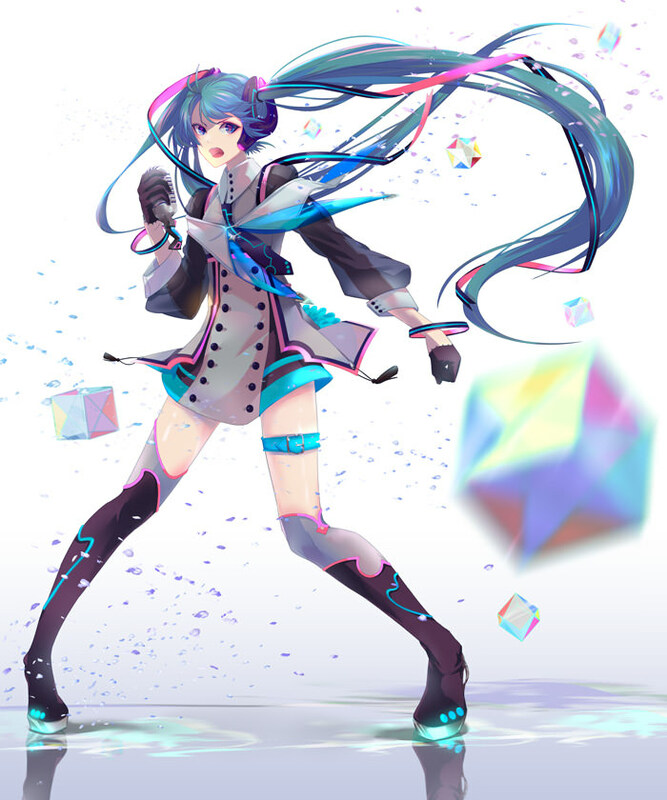 More announcements to come at the Magical Mirai concert on September 4th – 6th. Taking place in Nippon Budokan in Japan. The concert will feature Hatsune Miku, Kagamine Len, Kagamine Rin, Megurine Luka, KAITO, and MEIKO. Sega also has plans to release more information on their latest virtual reality game for the PS4 titled “Project Morpheus”. 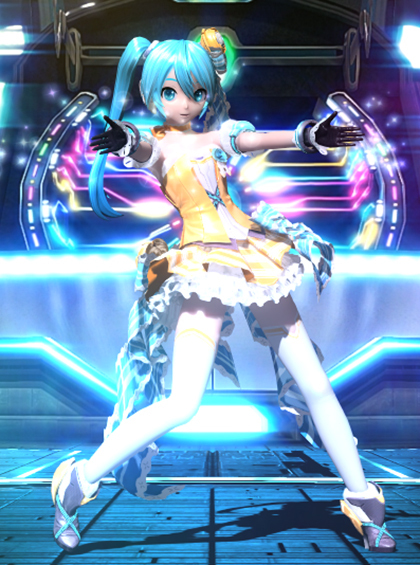 This new game will put you on stage with Miku, it’s still unclear what type of game it will be. All songs added will include an easy to extreme difficulty mode. Now if they would only bring it to the US! 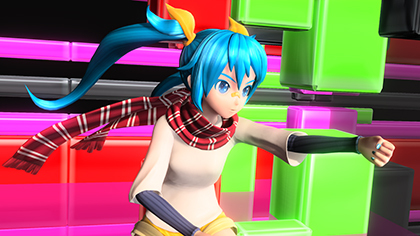 Be sure to check back with more information on Project Diva X and Project Diva Morpheus!